I need to get that book so I can follow along and play with Phin. Get inspired by Elsie's style, which is completely opposite from mine, but I admire her technique a lot. 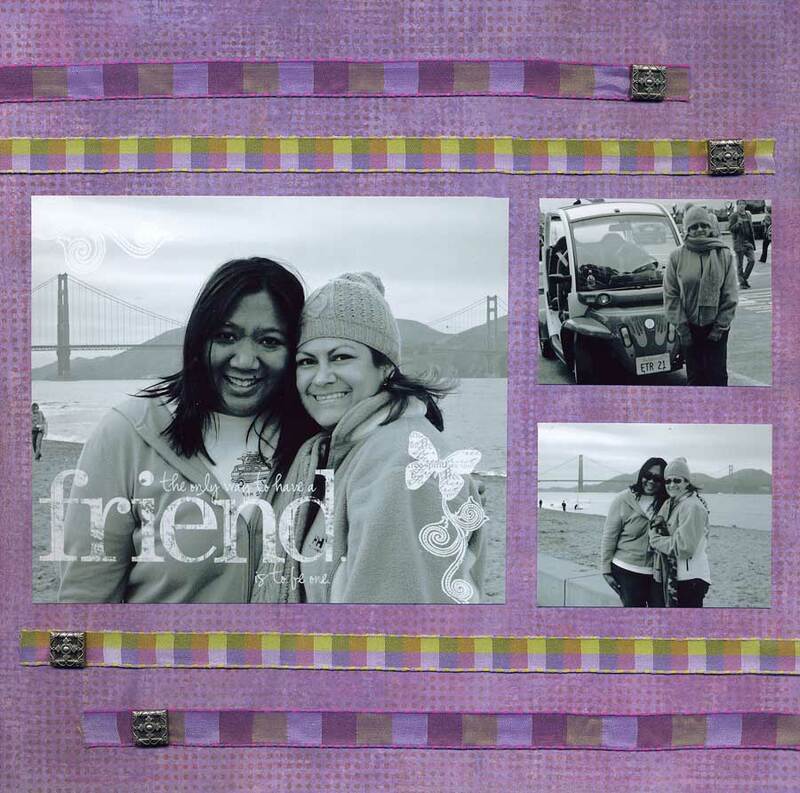 It really amazes how scrapbooking has taken off to this level, or do you call it somethig else? It's all very creative, whatever you call it! I love how you put the text on the photograph, it adds to it greatly. Beautiful choice of color too.